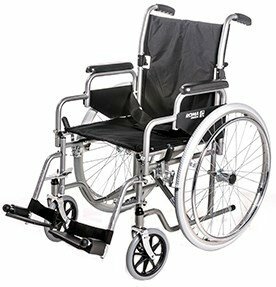 We supply the UK’s top brands of Self-Propelled Chairs. 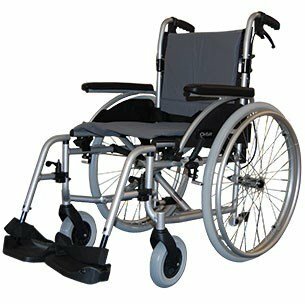 Please call for advice. 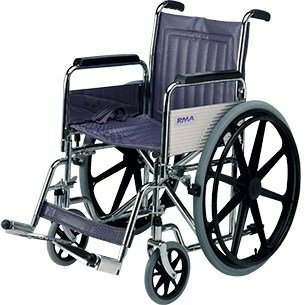 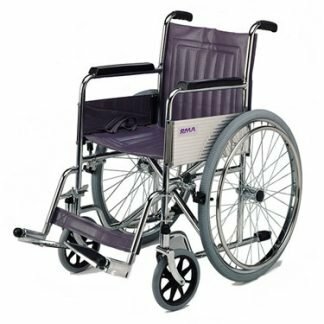 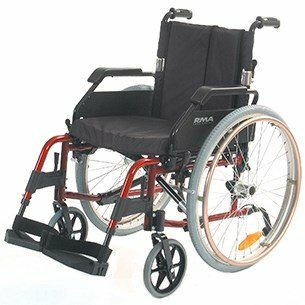 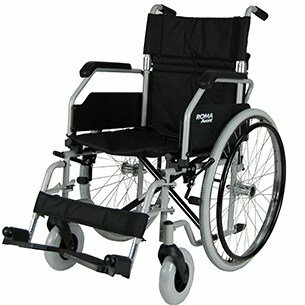 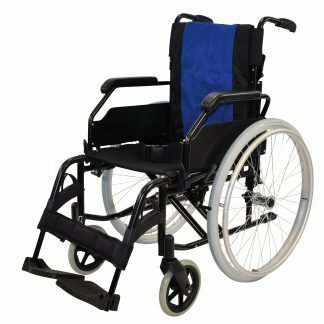 Manual chairs can be more portable when travelling, especially abroad, and we stock a variety of wheelchairs which are designed to be lightweight and easy to transport.